In today's intensely competitive marketplace, innovation is the key element that can set you apart. Since teams are often virtual, the most important move you can make is to facilitate their seamless collaboration. In the e-book, Innovation is a Team Sport, you'll see the multiple ways that Microsoft Office 365 ensures you're supporting innovation to the utmost. R.B.Hall Associates, LLC can help you align with this crucial mission by getting you started with Office 365. What's the key to standing out from the competition? Innovation. 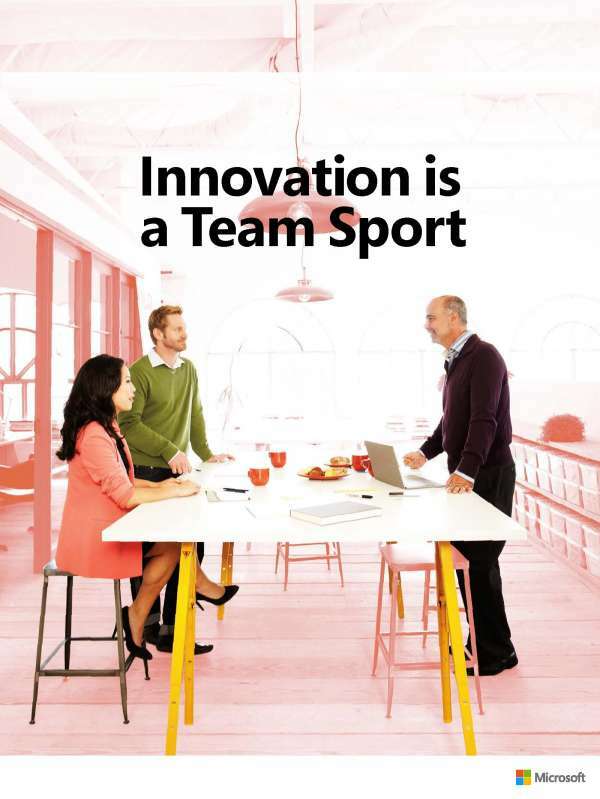 Read the e-book, Innovation is a Team Sport, to see all the ways Microsoft Office 365 keeps teams agile and connected. Then contact R.B.Hall Associates, LLC to set up your own teams to innovate and shine.